Premium Kiln Dried Birch . A bulk bag is approximately half a crate. 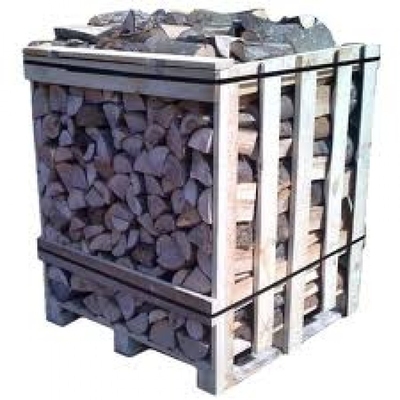 Birch is our most popular firewood with its flaky bark it produces a vibrant flame, which releases a great deal of heat, heating your home, room or outdoor space very effectively. Suitable for all log burners, open fires and fire pits.